As I have a round face I do like to add a bit of depth and dimension using a highlight and contour. Usually I achieve this using powder products, but sometimes I enjoy using a cream blush and highlight. The problem was, I did not own a cream contour product so when I was applying the combination of cream and powder products they tended to look a bit patchy. I did a bit of research online and found that the Illamasqua Cream Pigment in Hollow was a popular choice – for people of the pale persuasion – to use as a contour. 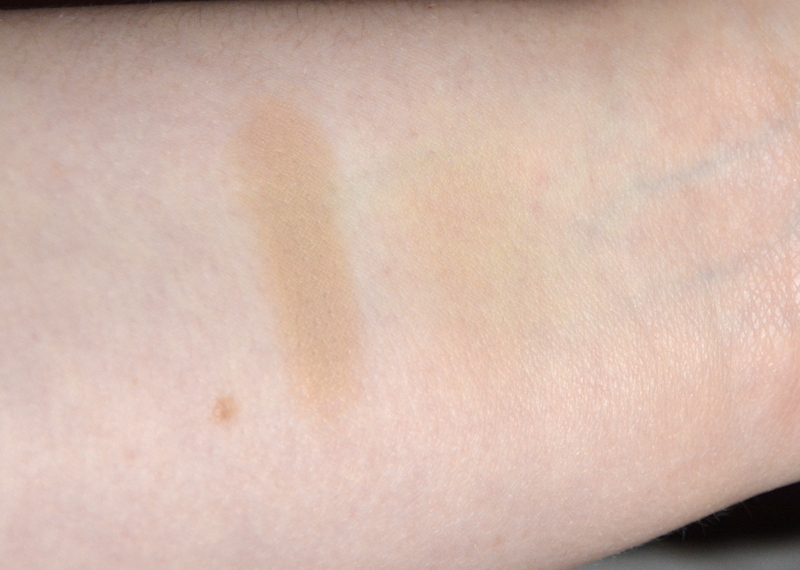 When it arrived I was worried as the colour looks quite light in the pan and I was not sure it would show up on me. However, when I used it on my skin I knew I had made the right choice in ordering it. Hollow is the perfect colour for me as it is not too cool and it is not too warm. It adds a subtle shadow when used under my cheekbones to give my face more shape that is has on its own. As you can see the colour is quite light so I feel this product is more suited for fair to light skin tones. Hollow is great if you do not suit a contour that is warm or cool as this sits nicely in the middle. The formulation of the Illamasqua Cream Pigments is quite solid but whether you use a brush or your fingers the product does transfer quite easily to which ever tool you are using. It blends easily into the skin without disturbing other products and a little goes a long way. The colour can, however, be built up to achieve the desired effect, or the way I use it most often is to apply this first and then lightly apply a powder contour over the top to lock it into place. Although, I have found that the product lasts well on my combination skin throughout the day even when it is not set with a powder. Overall, I am really pleased I decided to purchase this product and I would highly recommend it. 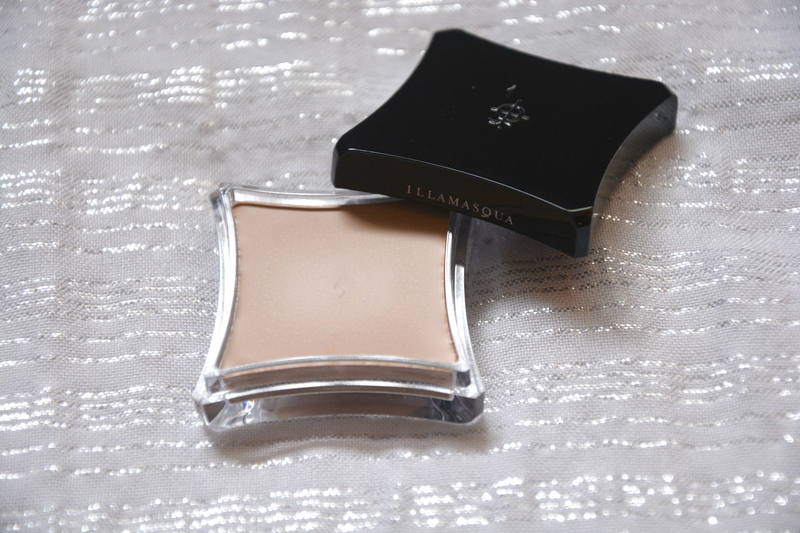 The Illamasqua Cream Pigment in Hollow retails for £18 and is available here.